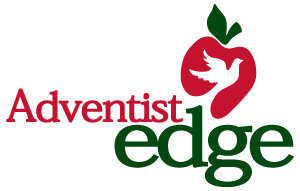 Eddlemon Adventist School is an Adventist Edge recipient. Eddlemon Adventist School (EAS) began as a one-room school in 1951 in the basement of the Spartanburg Seventh-day Adventist Church on High Point Road. In 1963, the school moved to its present location. In 1994, work on the current facility was completed. Our school consists of students from several different Christian religions. EAS is a subsidiary of the Spartanburg Seventh-day Adventist Church and is a member institution of the Carolina Conference of Seventh-day Adventists. EAS is accredited by the Accrediting Association of Seventh-day Adventist Schools, Colleges, and Universities, INC.